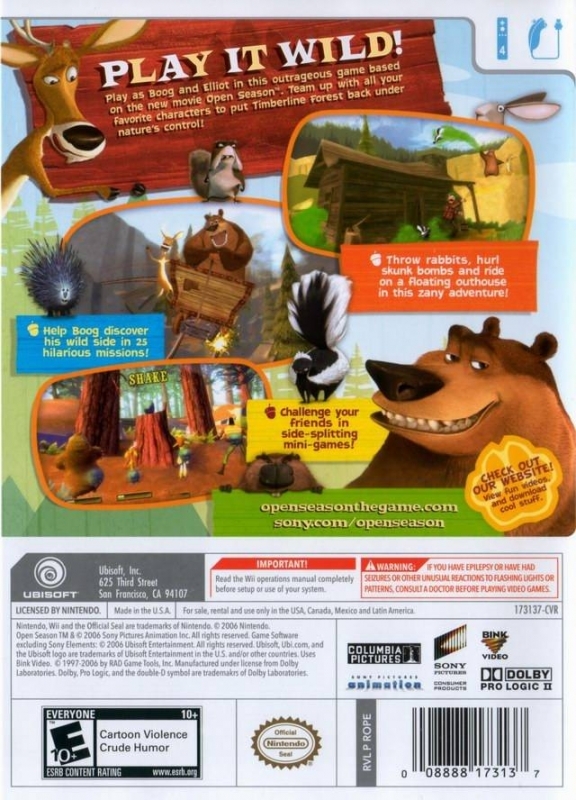 Team up with a cast of crazy critters, unleashing your animal instincts in Open Season™, the game - a riotous romp in the great outdoors where the rowdy brood of forest animals turns the tables on a bunch of unsuspecting hunters. When a domesticated grizzly named Boog gets lured into leaving the creature comforts of home by a fast-talking mule deer named Elliot, he finds himself lost in the woods just three days before hunting season. 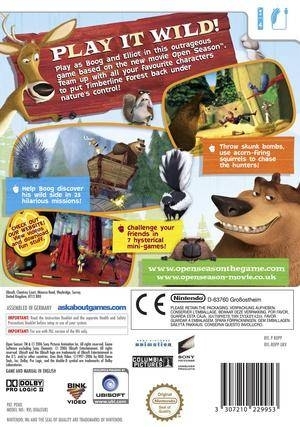 Forced to "rough it" in the great outdoors, Boog goes native, rallying all the forest animals to take back their home and send the hunters packing. 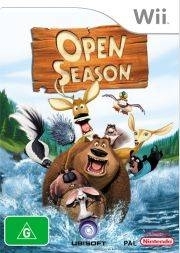 Take a walk on the wild side in this outrageous adventure based on Open Season, the movie (in theaters September 29)! Play as Boog and Elliott and relive the movie adventure! Interact with Beth, Shaw, and all your animal favorites from the Open Season film! Throw skunk bombs, hurl rabbits, use acorn-firing squirrels, and pull outrageous woodland pranks to scare the pants off the hunters! Roll in a giant snowball, ride the rapids on a floating outhouse, zip through tunnels in a crazy mine cart ride, and take on more madcap adventures as Boog discovers how to get wild, animal-style! 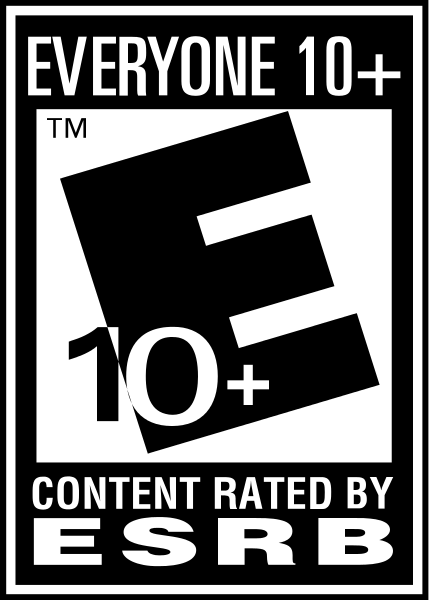 Challenge your friends in hilarious four-player mini-games!